Here’s a question that might have you pondering: Is gold a commodity? More importantly, are we doing a disservice to the gold industry by calling gold a commodity? These may sound like silly questions, but hear me out. Last month I participated as a keynote speaker at the Asia Mining Conference in Singapore. There were a number of presentations in which gold was mentioned along with lead, zinc, copper and many other commodities, including soybeans and other agricultural products. These presentations then looked at annual supply and demand data in order to analyse their price. The interaction of supply and demand obviously determines an item’s price. While annual supply is a big factor in the price of commodities, the annual supply of newly mined gold does not have much of an impact on the gold price. The real supply of gold is its aboveground stock, nearly all of which can be sold at a moment’s notice. This aboveground stock is all the gold mined throughout history, and with new mine production it grows consistently around 1.75% per annum. The aboveground gold stock and its relatively small, consistent annual growth are among the distinguishing features that set gold apart from commodities because they are consumed and disappear. Gold does not get consumed, nor does it disappear. It gets accumulated. All the gold mined throughout history still exists. It forms an aboveground stock weighing about 170,000 tonnes, which if fabricated into one large cube could slide under the arches of the Eiffel Tower. There are other distinguishing features that set gold apart from commodities. For example, gold doesn’t have different grades. Not only does gold mined 2000 years ago by the Romans still exist in the aboveground stock, it is exactly the same as gold being mined throughout the world today. Nor does gold deteriorate over time. It does not corrode, rust or spoil. Clearly, gold is very different from commodities because none can match gold’s attributes, so gold is therefore something special. But gold has one other feature that unquestionably sets it apart from commodities. Gold has an interest rate. Gold for delivery in the future has a higher price than gold due for delivery today. This structure is called contango, and the difference in price is gold’s interest rate. No commodity – or indeed, no other tangible asset – has an interest rate. While sometimes commodities trade in contango, they also trade in backwardation and have significant storage costs. In comparison, the cost of storing gold is inconsequential relative to the value being stored. For example, the London Metal Exchange charges about 4% per annum to store copper. Gold storage in GoldMoney can be as low as 0.0012% per annum, which is less than some banks charge for checking account fees. So again, gold is different. Here’s my point. 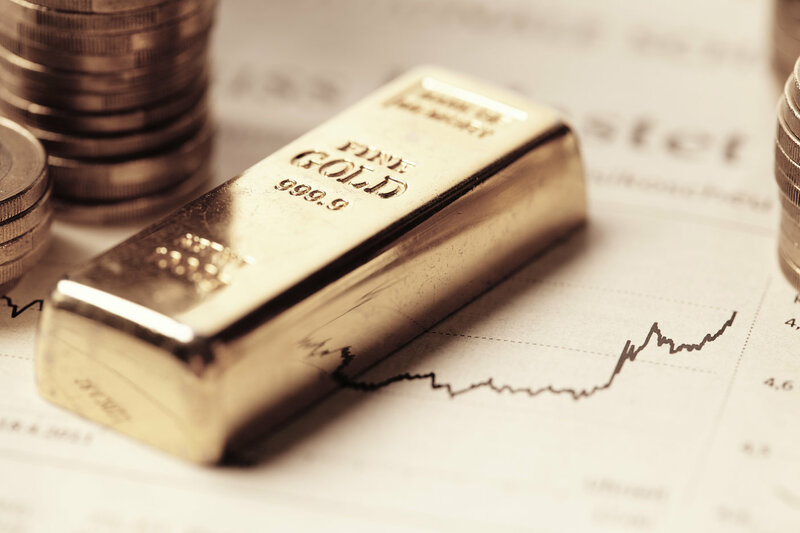 Like commodities, gold is a tangible asset, but it is a unique tangible asset. Gold has attributes that set it apart from commodities, and therefore cannot be considered as a commodity. Nor should gold even be called a commodity as that belittles gold’s special status by overlooking those unique features that make gold different from commodities. The only feature gold and commodities share is their tangibility, which is the essential nature of all things that are real. Gold is a unique tangible asset with exceptional qualities. So if gold is not a commodity, what is it? Gold is money.